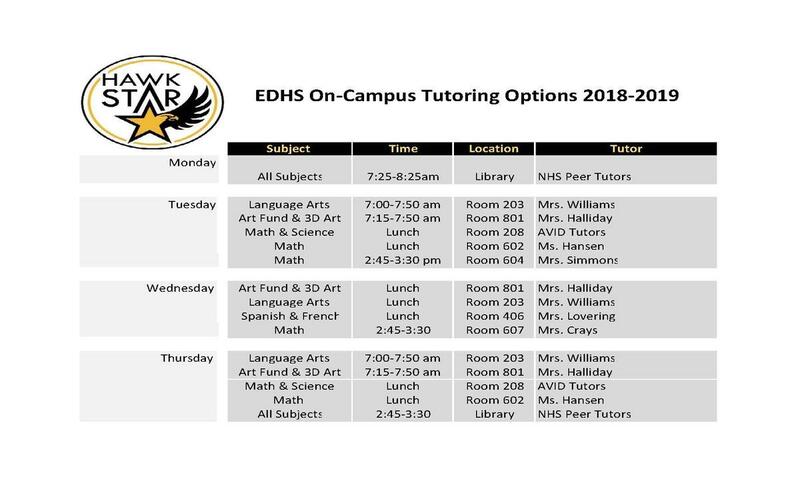 We have updated the tutoring schedule for the second semester. 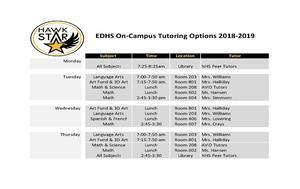 We have both peer and staff tutoring available before school on Mondays, at lunch, and after school. Please encourage your student to attend.